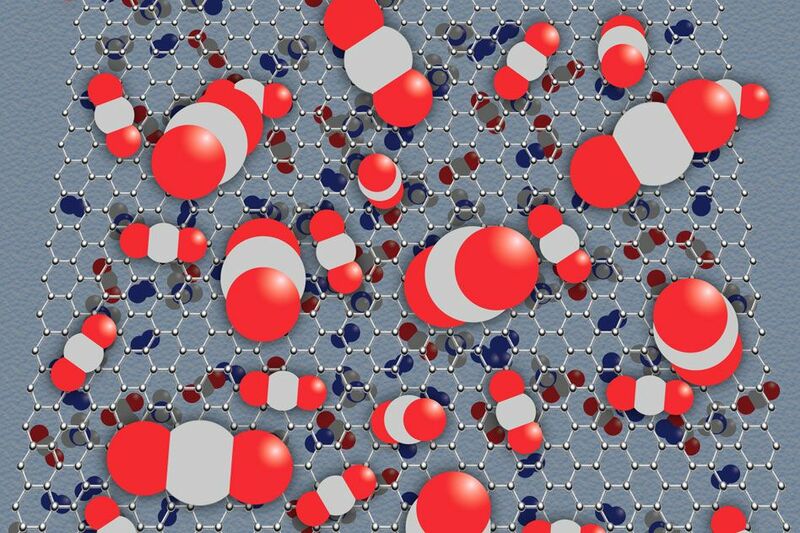 The power of modern computation allows us to decipher the mysteries of how molecules behave. 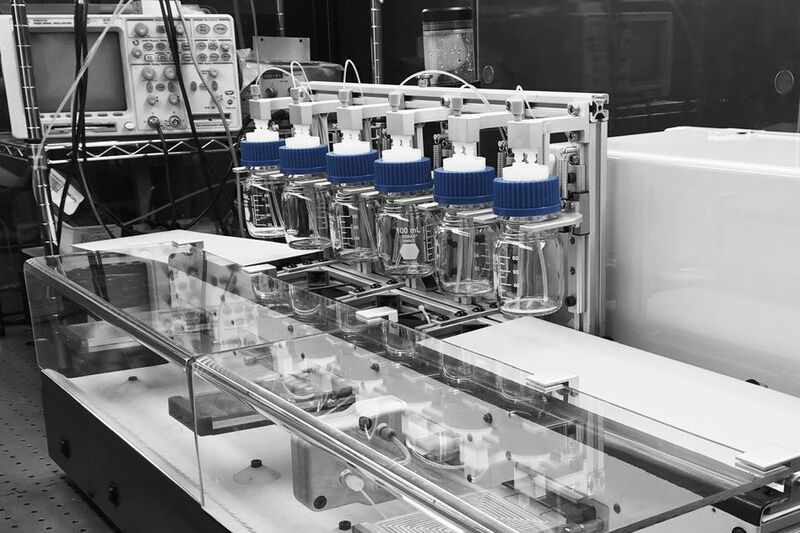 Theory and simulation allow us to harness huge amounts of data collected on chemical, biological and physical systems and build predictive models. 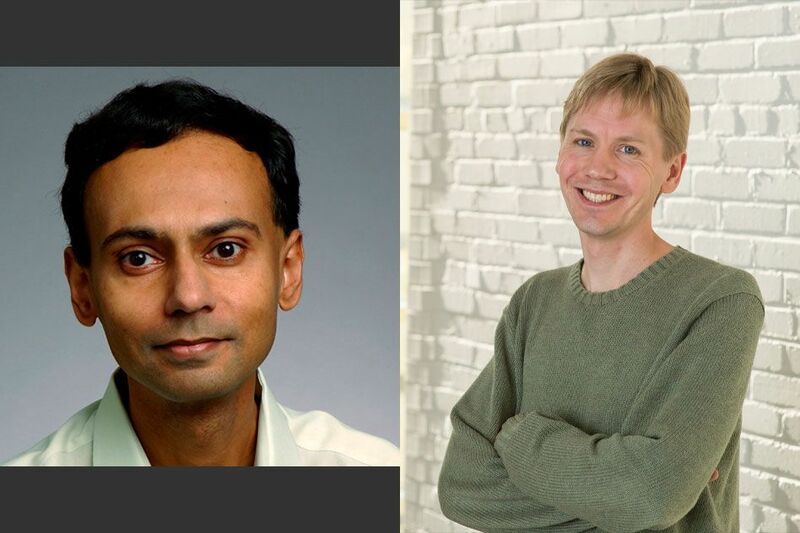 Computational chemists apply these models to design new materials, cure human disease and preserve our environment. 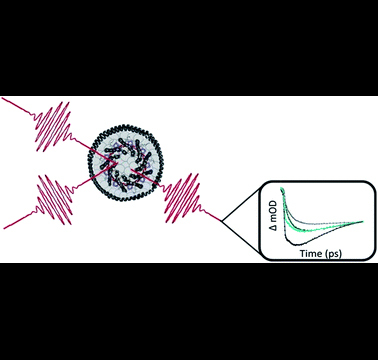 The Cao Group develops theoretical models for understanding the structure and dynamics of complex molecular systems. 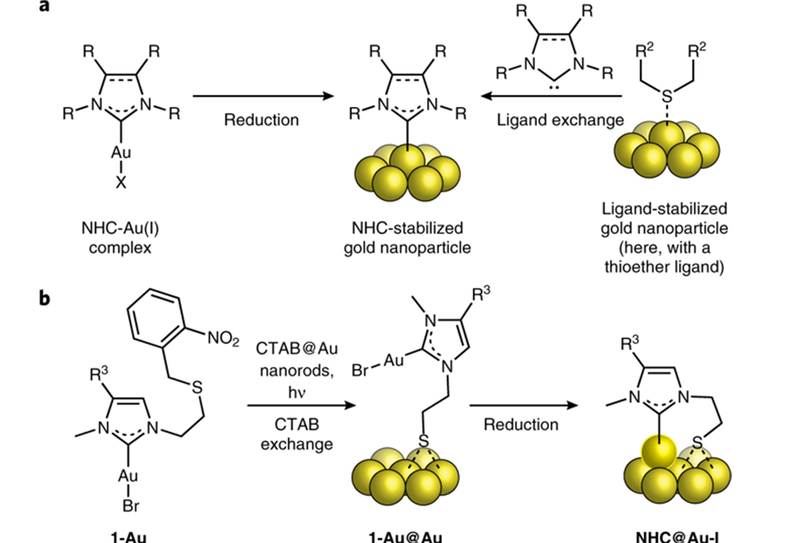 The paper, Robust gold nanorods stabilized by bidentate N-heterocyclic-carbene–thiolate ligands, was published online on November 12, 2018. 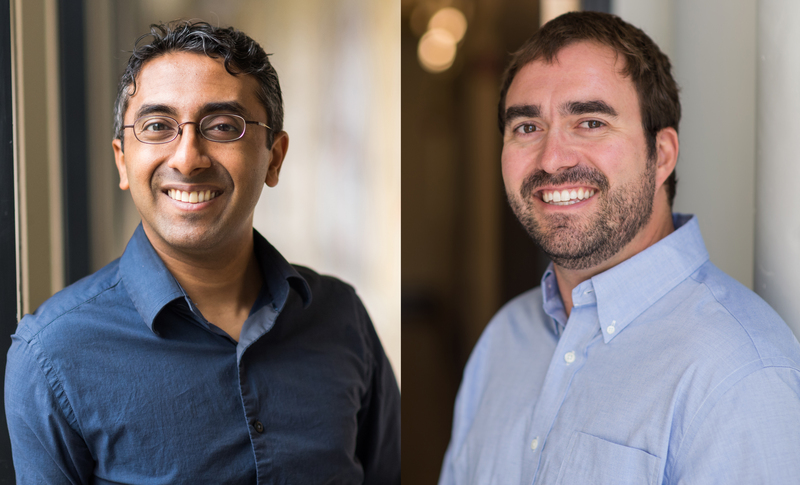 Professors Yogesh Surendranath and Adam Willard have been promoted to Associate Professor without tenure effective July 1, 2018.